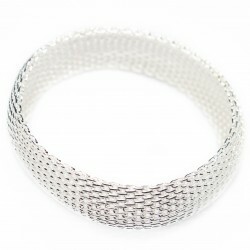 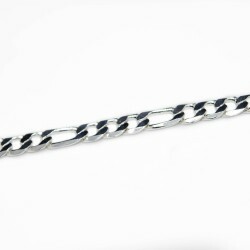 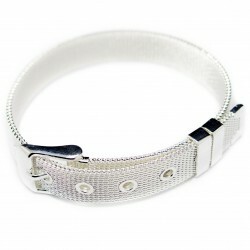 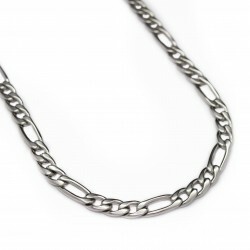 Plated silver chain bracelet with a classic 3/1 Figaro chain link design on the best discount silver fashion jewellery website. 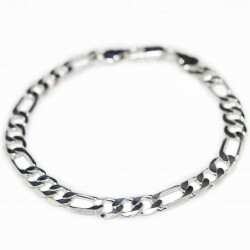 This men’s bracelet 3/1 is simple, traditional and classic, but always gets noticed. 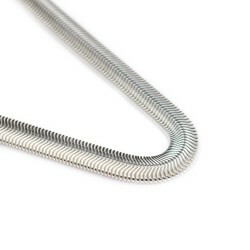 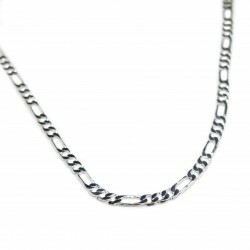 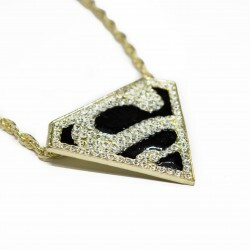 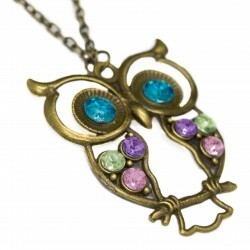 It is slightly flattened with a width of 0.6 cm maximum and a total length of 21 cm. 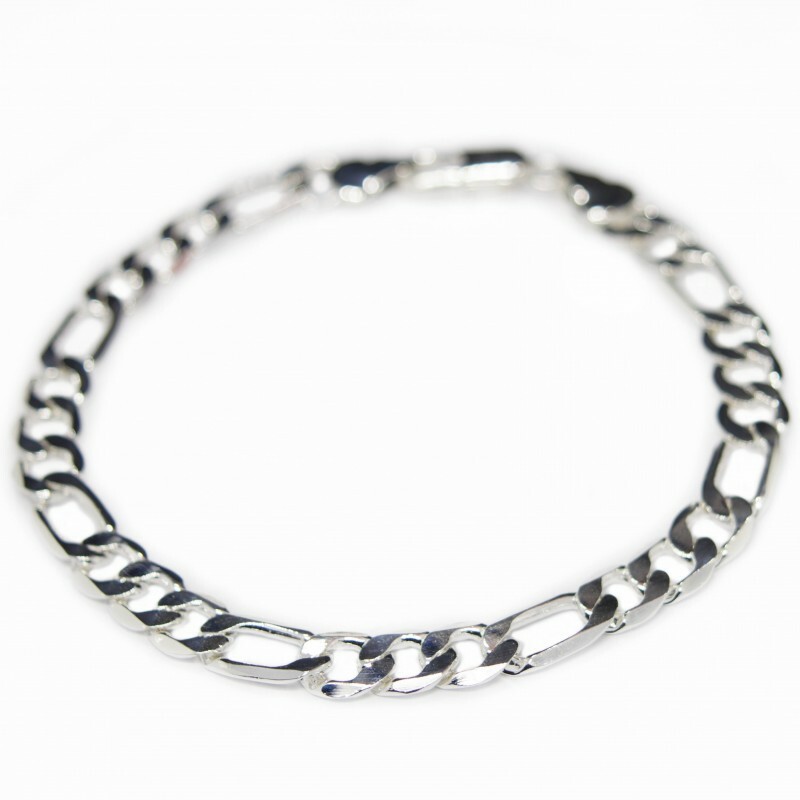 By purchasing this affordable product on our website, you will receive several gifts, including a loyalty point that can be converted in a € 0.20 voucher on your next purchase.